Here’s a Call of Duty player who just loves bringing knives to a gunfight. Grinding levels is a pretty common objective in Call of Duty multiplayer, but one YouTuber has become the first player to reach the ultimate “Master Prestige” rank in WWII without firing a single bullet. Achieving Master Prestige is no easy task. There are 55 levels to achieve in multiplayer before you can enter “Prestige Mode” in Call of Duty: WWII. At this point, you can start all over again to Prestige a second time, then again and again until you enter the eleventh and final rank of Master Prestige. Once you are Master Prestige, you can keep earning experience points all the way to level 1000, but your rank won’t change anymore. Leveling up in Call of Duty: WWII’s multiplayer can often feel like a daunting experience even behind the safety of powerful, long-range rifles, so committing to a bullet-free approach of only melee and throwing knives sounds intense, but one player, a YouTuber and member of the professional gaming organization KARNAGE clan known as “TheseKnivesOnly,” has made it his challenge for every Call of Duty title since the original Black Ops in 2010. 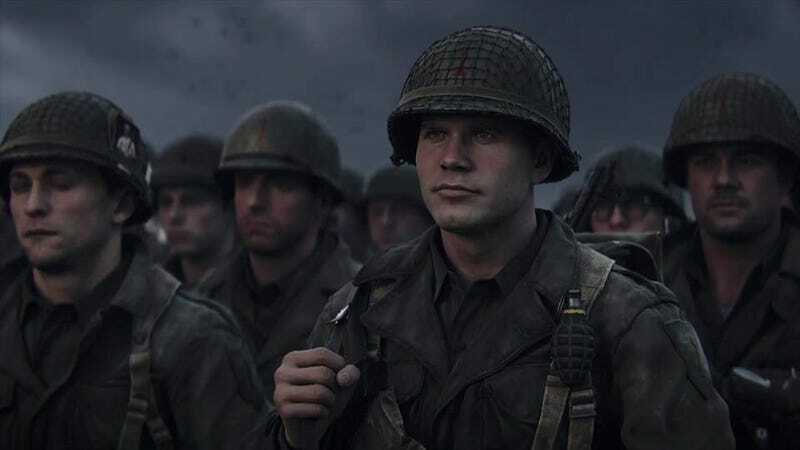 Using the Infantry Division’s bayonet charge, the shovel, ice pick, throwing knives, and combat knife, he accumulated over 32,000 kills by the time he reached Master Prestige status. He only used the Recon Aircraft and Counter Recon Aircraft scorestreaks to assist him in-game, meaning no lethal scorestreaks were ever used. The video below shows a brief montage of some of his most epic kills, but he uses the latter half to show his overall stats and proof of his achievement.